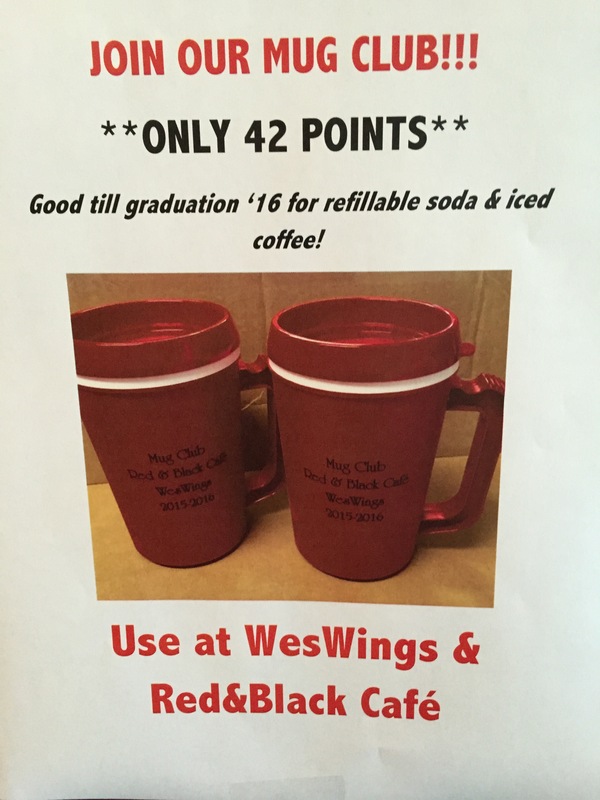 Ten years ago beginning in 2005, we pledged a decade long campaign to contribute 1% of our gross sales from the Red & Black Cafe to support financial aid. Our 1% For Aid campaign has been completed with over $53,000 in contributions. These funds had been restricted to financial aid and since 2009 we specifically directed these funds to the Johannah Justin Jinich ’10 scholarship, (a cause dear to our hearts). As we begin our 13th year in business at the RBC, we appreciate all the support we’ve received from students and the Wesleyan community. While this particular campaign is now complete, we will continue to support you, our customers, in new ways. You’re back. We’re open. What could be better? 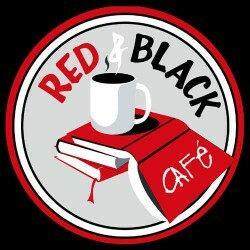 The Red & Black Cafe is open (and has been all week) Lot’s of changes at the cafe. 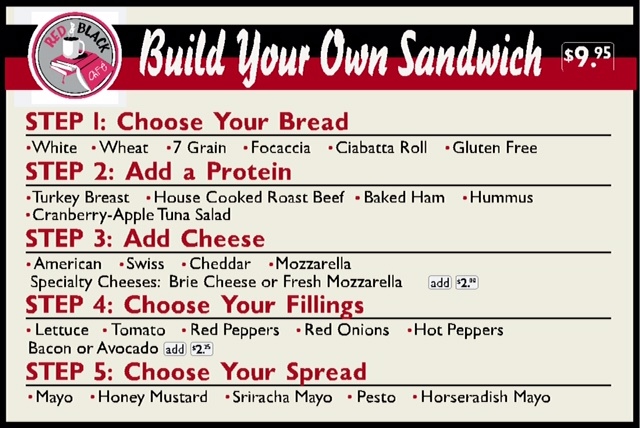 New menu featuring breads from Hartford Baking Co. You can build your own sandwiches, salads and wait for it… grilled cheese. Lot’s of toppings, fillings, spreads etc.. Still have some of your favorites including the Thanksgiving sandwich and our apple cranberry tuna. Weekend brunch with all your favorite omelets and a few new specials as well. Also, the folks at IT have been busy this summer and AIRWES is now flying at the bookstore/cafe. 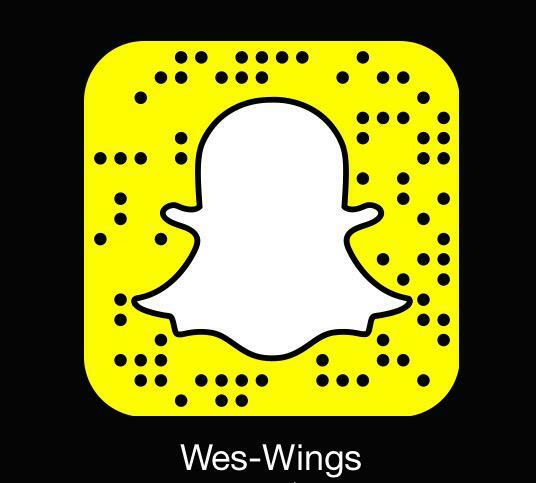 WesWings re-opens tonight at 5pm. We’ve been working on new specials for the semester and are almost as excited as you are for the first pails of the year Sunday morning. We have a lot of exciting news and events we’ll be sharing in the coming days and weeks. If you haven’t heard Swings is turning 25. As always, both locations take points. Be sure to follow/friend us on whatever social media you use.